The Dead Daisies are thrilled to announce their return to Europe touring with KISS (on their 40th Anniversary Tour ) in 2015. 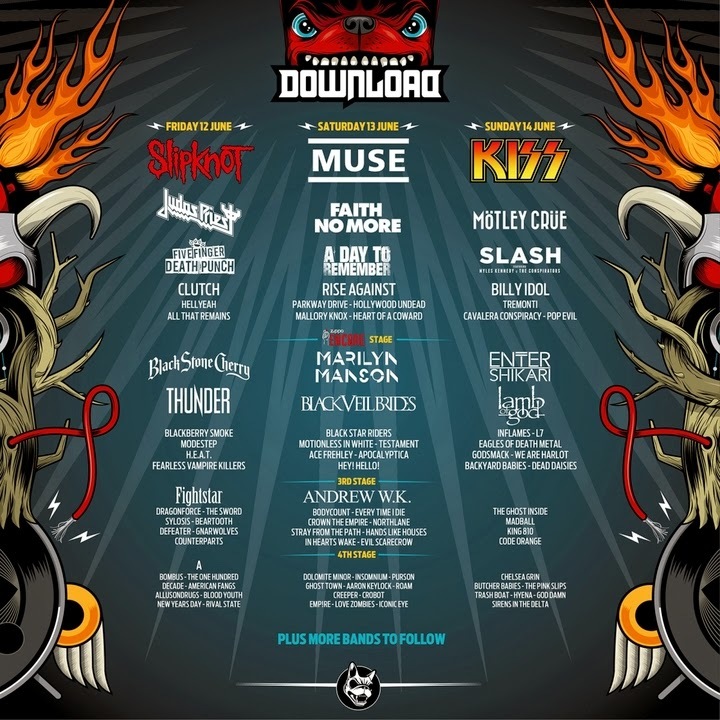 The European KISS dates will coincide with the release of The Daisies much anticipated second album, which will be released globally in June 2015. The album title Revolución was influenced by the bands recent trip to Cuba. They are currently recording in Sydney, Australia at Studio 301, with tracks being produced by The Dead Daisies and Craig Porteils (Guns N’ Roses/Billy Idol). Additional recordings took place in Cuba produced by The Dead Daisies and Ben Grosse (Marilyn Manson). “Well, another chapter with ‘The Dead Daisies’ coming up!!! After finishing what is sounding great in the studio by mid-April, and releasing it in early June, we are all excited by the prospect of sharing the same stage again with the mighty KISS, this time in Europe. We also can’t wait to share our show and new music with our European fans. Europe – get ready for some good ol’ Rock & Roll In your Face. WE ARE COMIN’ TO GETCHA!!!! SEE YA”LL THERE….ARE YOU READY?” - Marco Mendoza. The Dead Daisies have a rotating line-up that features some of the world’s best rock musicians. This tour will feature Richard Fortus (Guns N’ Roses, The Psychedelic Furs), Marco Mendoza (Thin Lizzy, Whitesnake), John Corabi (Mötley Crüe, RATT), Dizzy Reed (Guns N’ Roses, Hookers & Blow), David Lowy (MINK, Red Phoenix) and Brian Tichy (Ozzy Osbourne, Billy Idol). 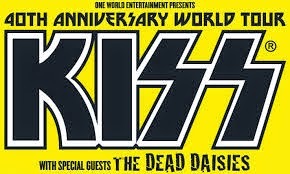 The band also supported KISS on US dates last year .